Delivery days are Monday - Friday pm. 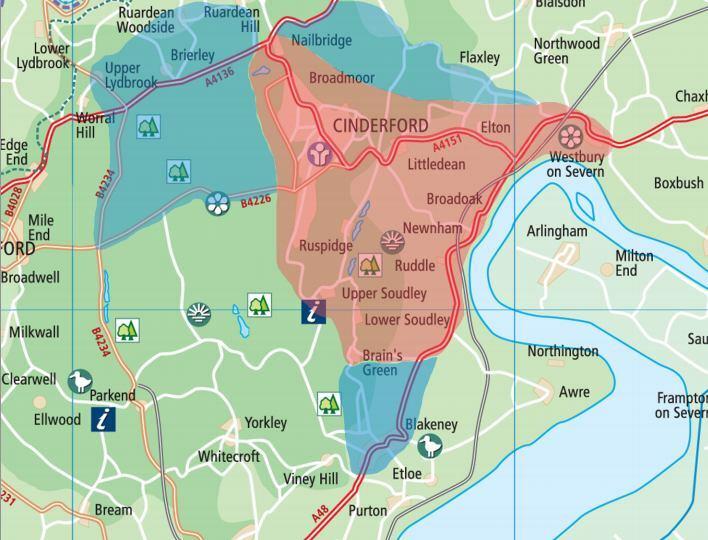 We are only able to deliver to 2 zones in The forest of Dean - please see our map below. Please note - we do not deliver to destinations outside either zone, you can still order but for collection only.